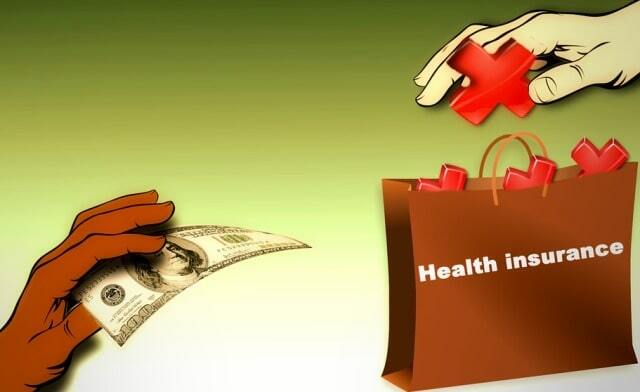 When it comes to the medical insurance industry and the various schemes and plans of insurance for your medical expenses, then it gets complicated for the common man. The common man who has little idea of the medical insurance domain buys a policy once to go on for a year, and again renews it. While buying the person compares and reads a little about the policies. Some even don’t do all that reading and just buy a plan while getting things recommended by a colleague or friend. Some do not buy a plan themselves and just pays the premium for that that their spouse or a family member has bought. And some people simply rely on the group insurance plan that their insurer provides. To see in detailed view, very few people actually get properly informed about a medical insurance plan before buying it as then. Also, they are often misleading and sometimes are subjected to wrong promises by insurance agents. This results in disappointments and surprises when you claim insurance. When the common man faces some crises and has to claim for their medical insurance, it’s then that they come to know about facts which they didn't know of. Not everything you claim in a general medical insurance plan is payable actually. There are many costs which are not borne by the insurance company. Some plans do not pay for the prescription drugs; some does not cover OPD charges; some does not pay for pre-surgical charges, and so on. There are terms and conditions in every plan. And looking at those terms and conditions, and the amount of premium you would be paying for the plan, and the anticipated returns you get from that plan, you must make the ultimate choice. Now, the question you would ask is, how would you know about all the health insurance plans, and won’t it eat up all of your time to research so much for one plan when the time is so limited and precious for you? The answer to that is, you can plan and buy through the use of helpful sites where you can compare health insurance plans. Why should you go into the persuasive conversations with an insurance agent, when you can yourself see, compare and buy plans from the fully equipped website of a Jordan Insurance Agency? Your hard earned money ought to be invested in something meaningful. Health insurance is about being prepared for the worst situation financially when some medical emergency or requirement of immediate treatment strikes you. If you do not claim it, you surely will get tax benefits and other no claim benefits in the next year renewal. But that is not the primary lookout for buying a health insurance plan. The main lookout is to get the maximum benefits and support when you need it the most. Hence the need to compare between all existing healthcare plans arises, and you must come online, read through all existing plans with easy comparison tools, and then buy or renew your medical insurance policy. I hope you enjoyed this blog post about why you should use healthcare plan comparison tools before buying health insurance policies. Interested in more articles about health insurance and healthcare plans?